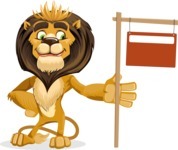 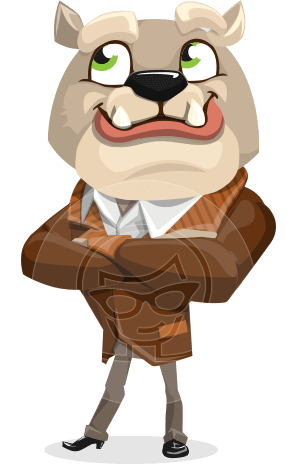 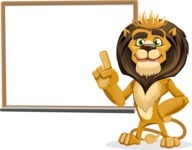 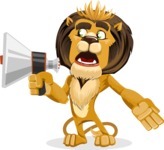 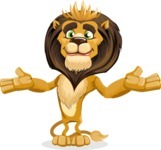 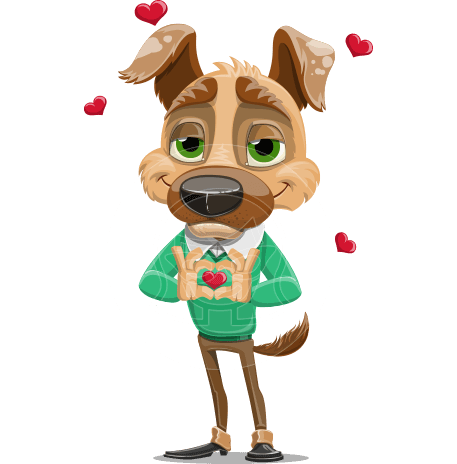 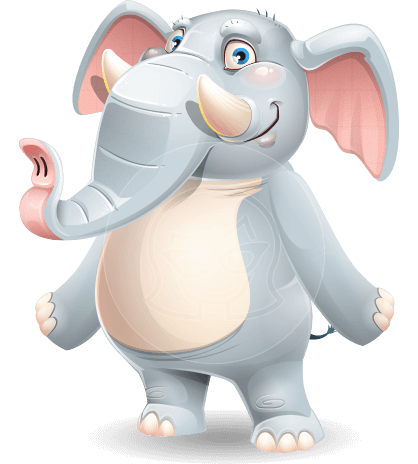 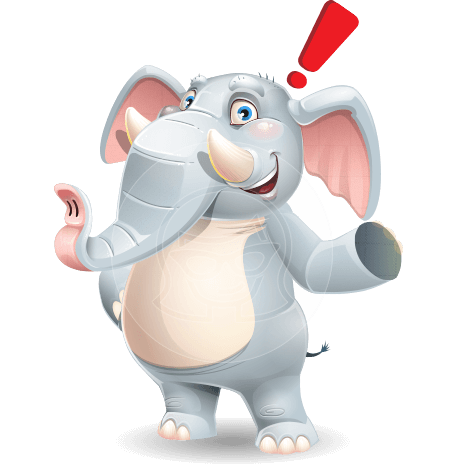 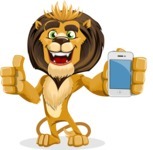 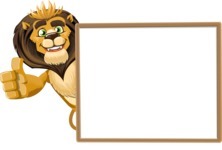 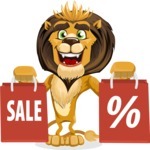 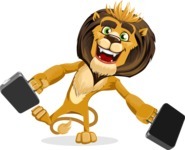 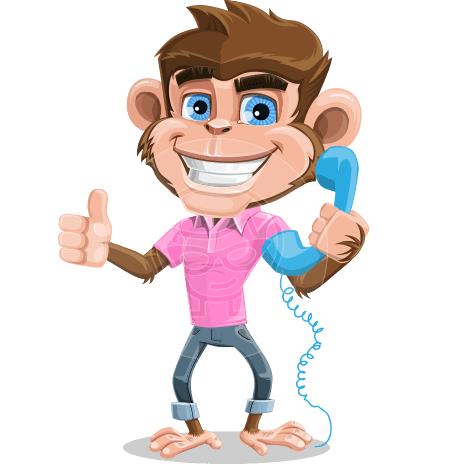 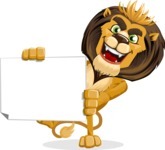 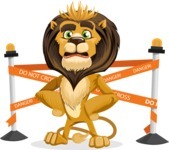 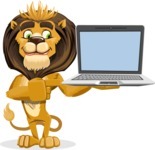 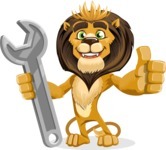 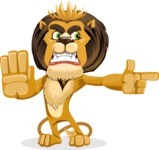 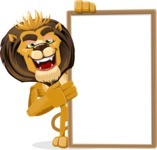 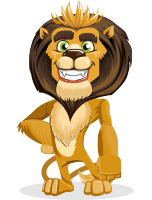 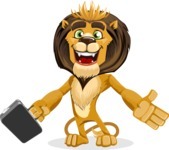 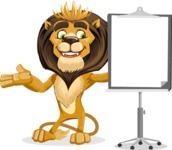 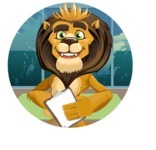 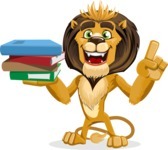 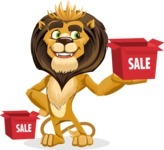 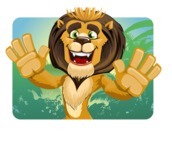 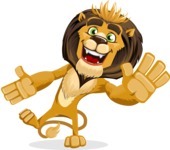 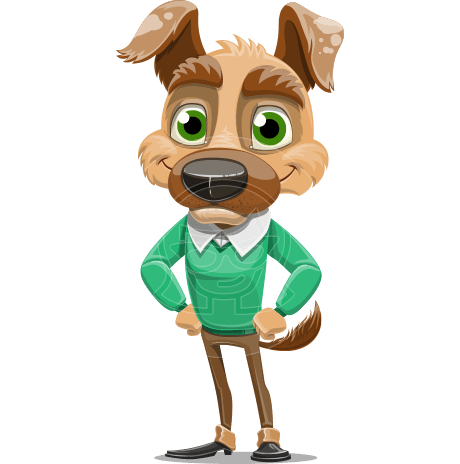 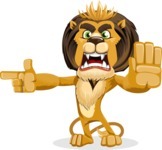 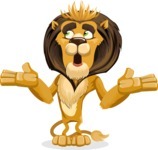 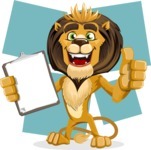 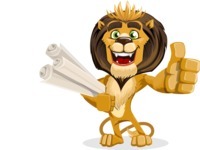 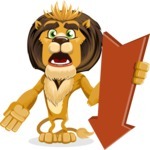 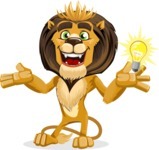 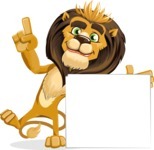 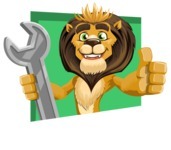 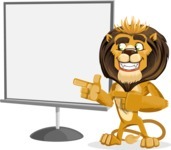 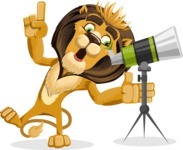 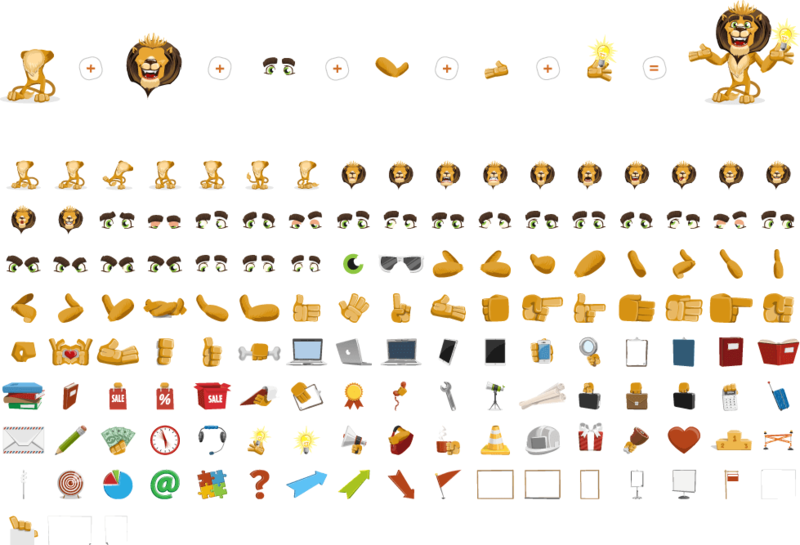 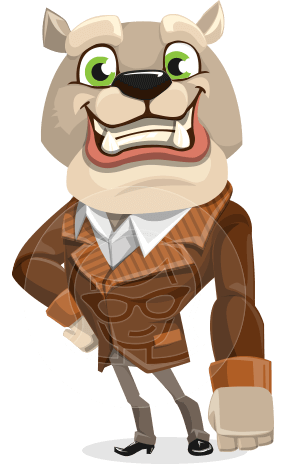 Leo Nardo is a friendly lion cartoon character. 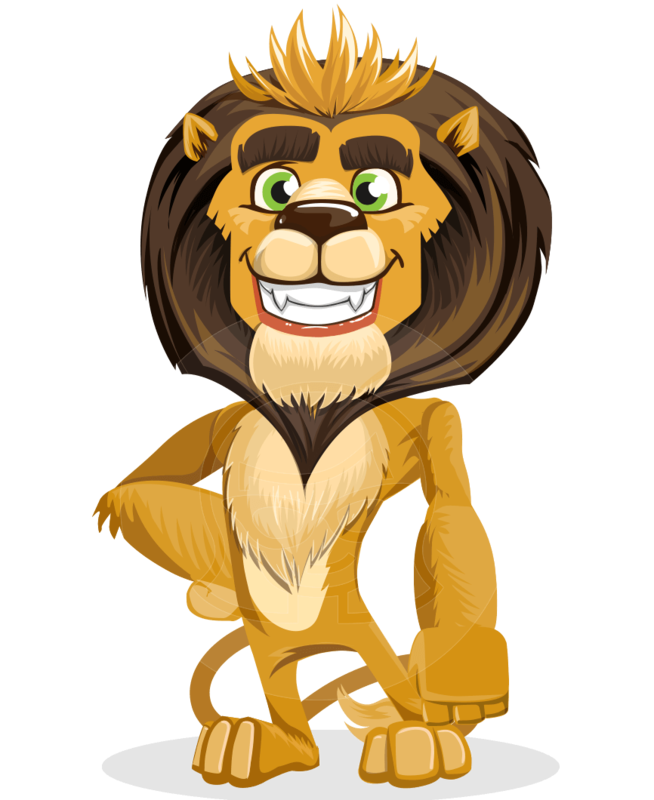 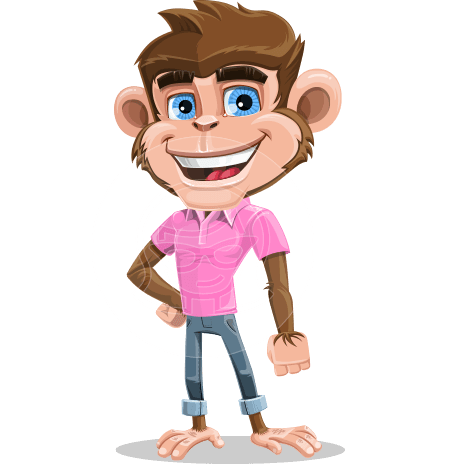 With his nice combed mane and crown-like spiky hair on the top, he would always have a strong presence in your projects. 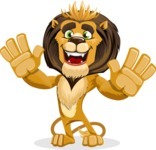 All in all, with the King of the jungle, you could never go wrong.